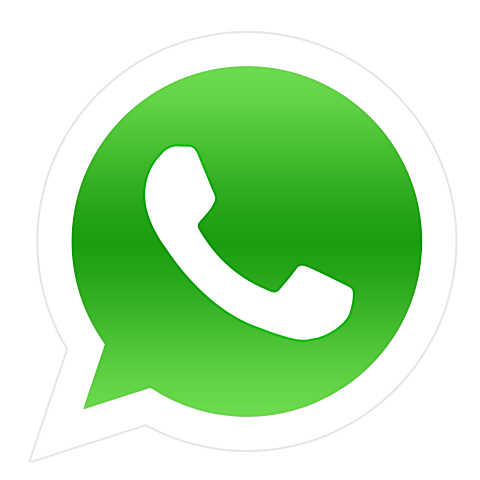 WhatsApp is popular instant messaging available on all leading mobile platforms. It works on the mobile phone number and aims to replace SMS service. I have already written many articles on WhatsApp. As we know that it automatically adds all phones contacts as WhatsApp contacts. So, it may be a possibility that someone unknown added you on WhatsApp. If you do not want someone to talk you on WhatsApp, you can block the person on WhatsApp. It may be a possibility that someone has also blocked you on WhatsApp. If you want to check whether someone has blocked you on WhatsApp, you can do with the procedure given below. – If you could remember, you see “last seen at..” or “online” status for a person on WhatsApp. If the person has blocked you, these statuses will not be there for you. You will see nothing. – When you try to send a message to the person, it will never be delivered. So you will see the only single check mark. It will never show second check mark that indicated message delivered. If you see both indicators, you may be blocked by the person. 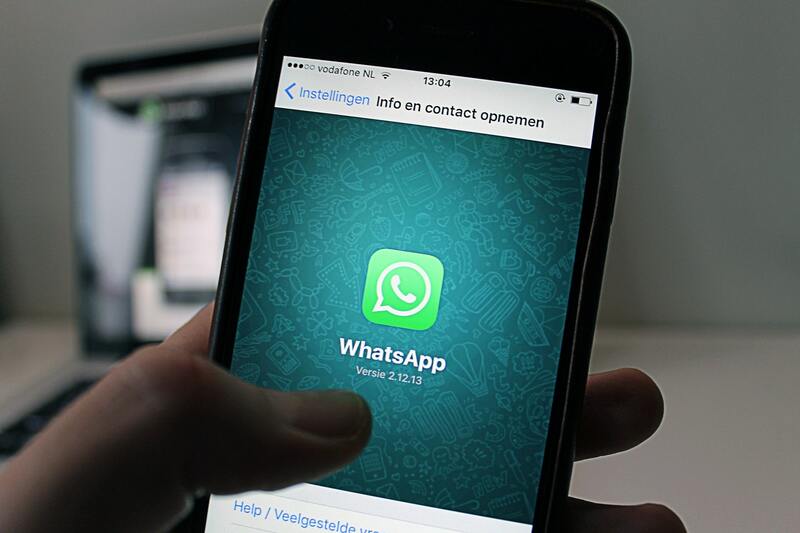 Due to privacy reasons, WhatsApp never say it clearly that you are blocked. In case you have any problem, you can either comment below.